Genesis is known as the book of beginnings by Christians and Jews alike, as it gives an account of the creation of the earth and universe, as well as men. Many of the historical events and people recorded in Genesis are widely known around the world, and when names like Abraham, Adam and Eve, Noah, the Garden of Eden, Sodom and Gomorrah, and Joseph are mentioned, almost everyone immediately knows, at least in general, what and who they are and represent. 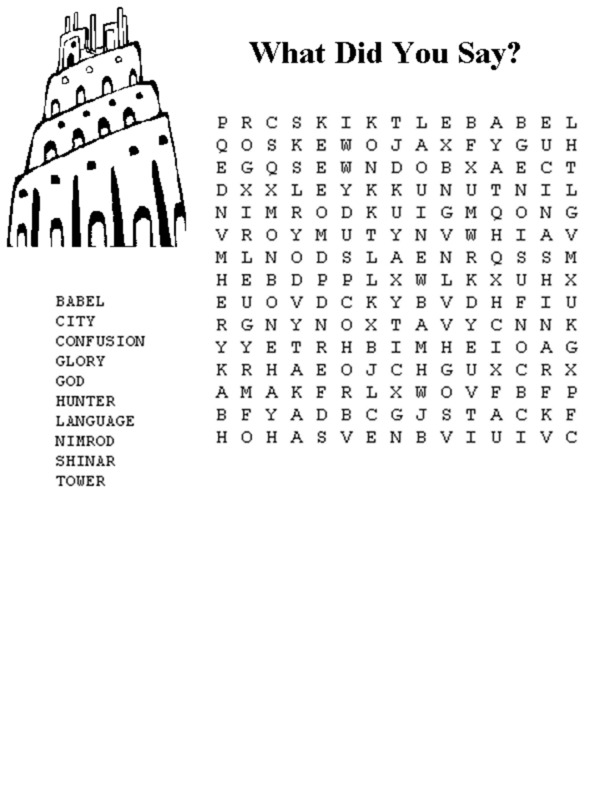 We'll look at Bible word search printables including places and events from the Genesis account, including Noah, Joseph, Abraham, the Tower of Babel, and many of the other people, places and historical facts surrounding them. 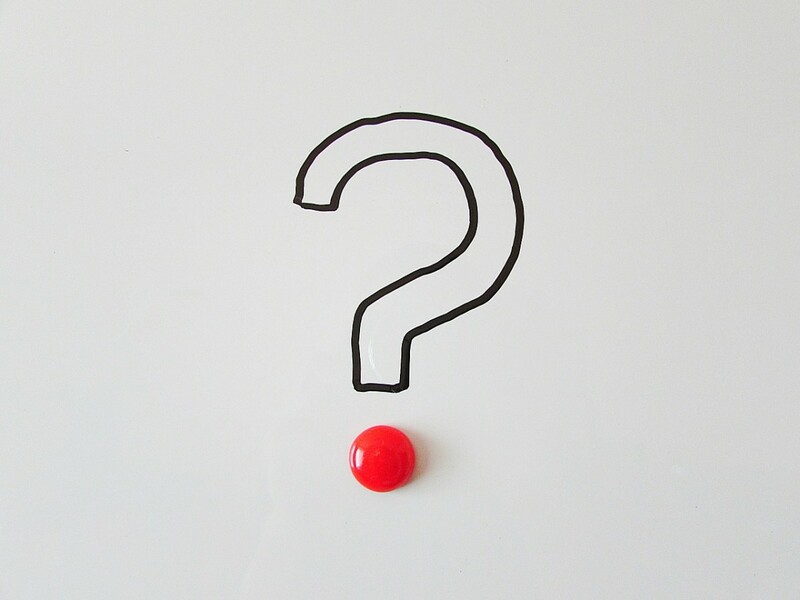 Even some of the most ardent adherents of and students of the Bible may find a few names they've forgotten or no little about. 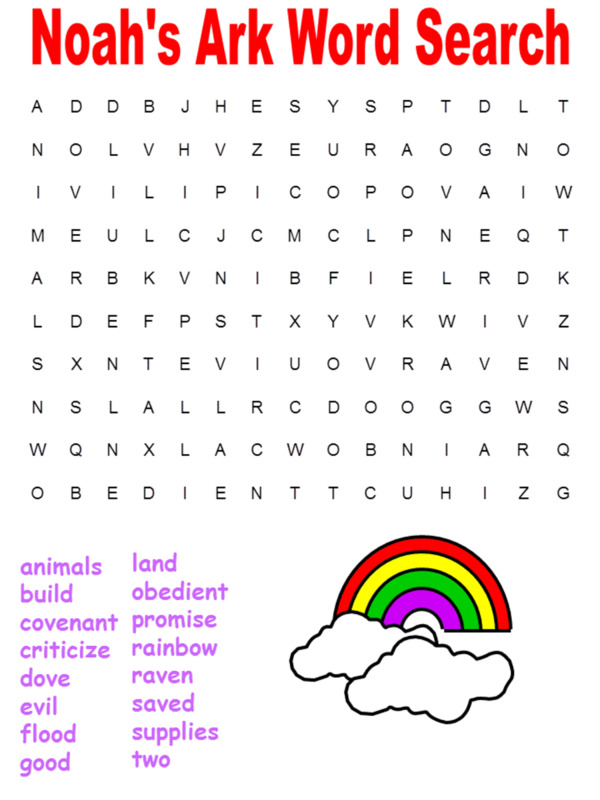 Both children and adults will enjoy and get something out of these Genesis word search printables, as they go from basic and simple to some pretty challenging word search puzzles. Let's look at a few. Joseph is one of the more recognizable Biblical figures of the Old Testament, as he represented a man that was wronged more than once, and yet was raised up by God to not only be only second to Pharoah in Egypt, but to save the small nation of Israel, which in an embryonic stage at that time, only numbered about 70. They grew to millions when Moses eventually was sent to Egypt to set them free after they were made slaves. One of the more endearing parts of the story of Joseph in his youth was the coat of many colors given to him by his father Jacob (who was later given the name Israel, which means a "prince with God." That happened after Jacob wrestled all night with an angel and wouldn't let go until he was blessed. The jealous brothers of Joseph eventually sold him into slavery after considering murdering him. They dipped his coat of many colors into animal blood to make Jacob believe Joseph had been killed by a wild animal. It worked. Anyhow, this word search printable includes many of the key words associated with the extraordinary story of Joseph, and they provide a tool which can be used to tell the story to those participating in this word puzzle. 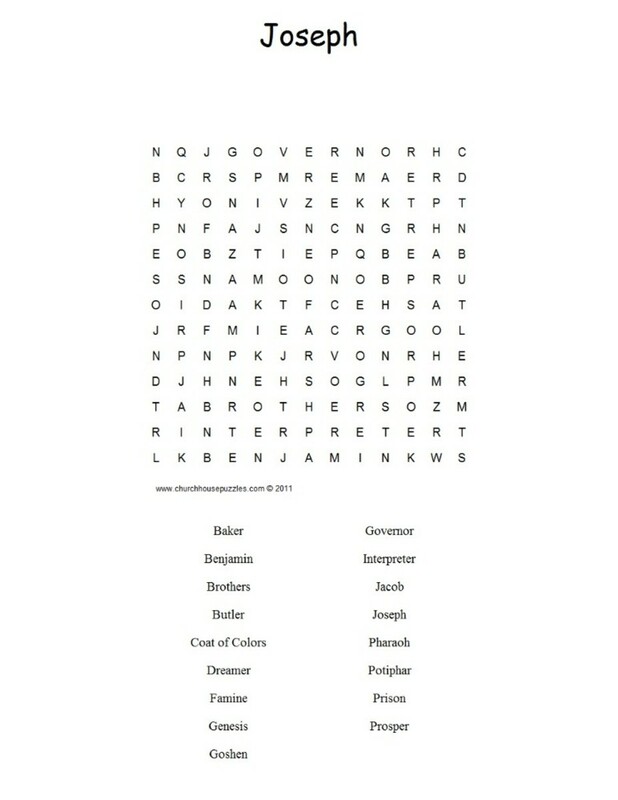 Here we have a much simpler Genesis Bible word search printable than the first one, although the words themselves are anything but simple, as they represent some of the major figures, places and historical events that were recorded in the first book of the Bible. There is the name of the book Genesis itself listed, as are Abraham, Isaac, Israel, offering, Canaan, Sodom and Gomorrah, among others. What is simple is the puzzle itself, which was made for fairly easy identification and finding of the words. Even so, they are terrific for starting up a conversation about these important people, places and events in the Bible. While the human race started with Adam and Eve, the work of God was initiated on the earth through his choosing of Abraham. The story of Abraham is an extraordinary one, as the father of the Jewish and Christian faith, as well as many nations, would have to be. In this printable there is a good selection of relevant words associated with the workings of God with Abraham and some of the people in his life, as well as the promises God made to him. The reason for objects like stars, shield and reward being used is they were figuratively applied to the reality of what was being promised and which would culminate at a future time. Since all the purpose of God was birthed in this chosen man, it's imperative for those that truly believe to understand what it is that God was doing with him. This word search offers a place to start or reinforce many of the elements of the interaction between God Almighty and Abraham. 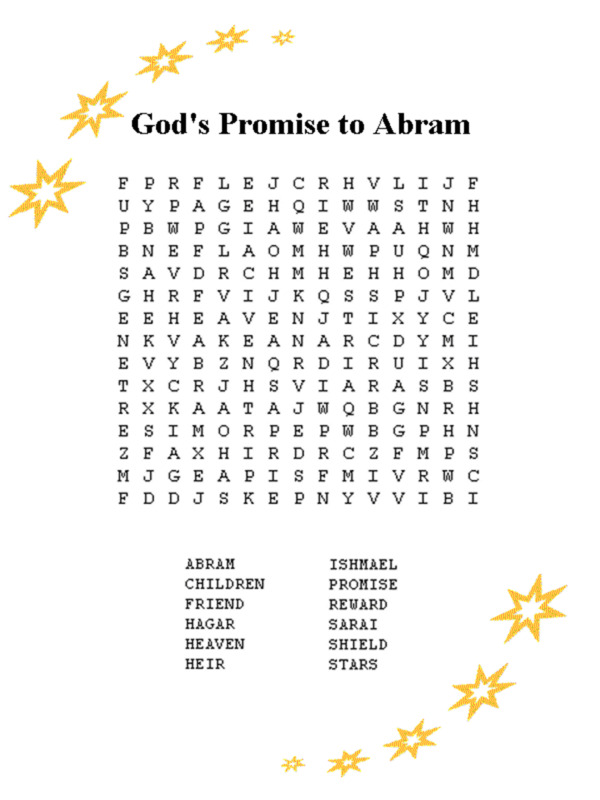 So far we've mostly looked as Abraham and Joseph in the Bible word search printables, with the exception of the very simple but effective one for beginners or young children. In this printable it goes to the next level as far as the number of names included and how important they all were in their particular roles. For some people these people and names will be very obscure, if recognizable at all, and offer a good opportunity to learn more about them by doing a quick search as you work on the puzzle. 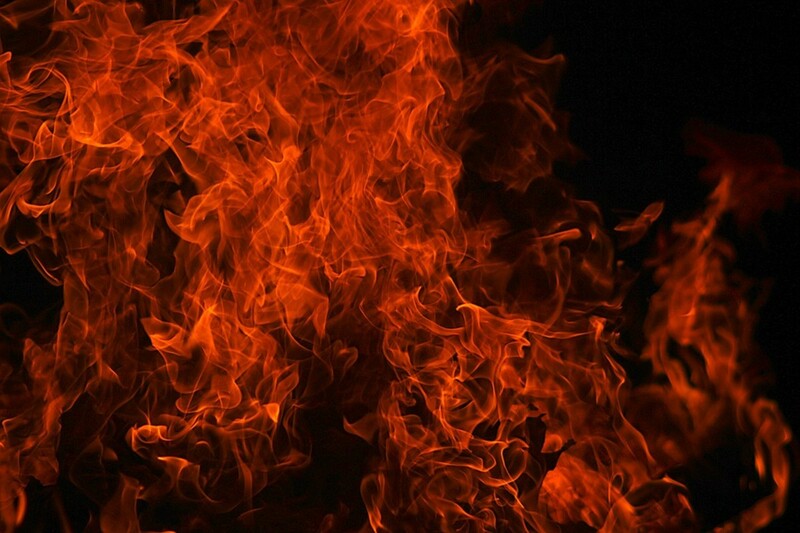 Those I think are the most unrecognizable are probably Melchizedek, Methuselah, and Gopher. For those that read the Bible and have a fairly good knowledge of it, most of the other names, along with these ones, probably aren't a mystery. For the purpose of the printable, they do give some interesting letters to work with when searching for them. I don't think there can be any doubt that Noah's ark, among the general population, must be the most popular or well known of the Bible characters and stories of not only Genesis, but of the entire Bible. The obvious exception would be Jesus Himself. But other them Jesus, I'm sure Noah and the ark are the most recognizable of Biblical historical events and characters. 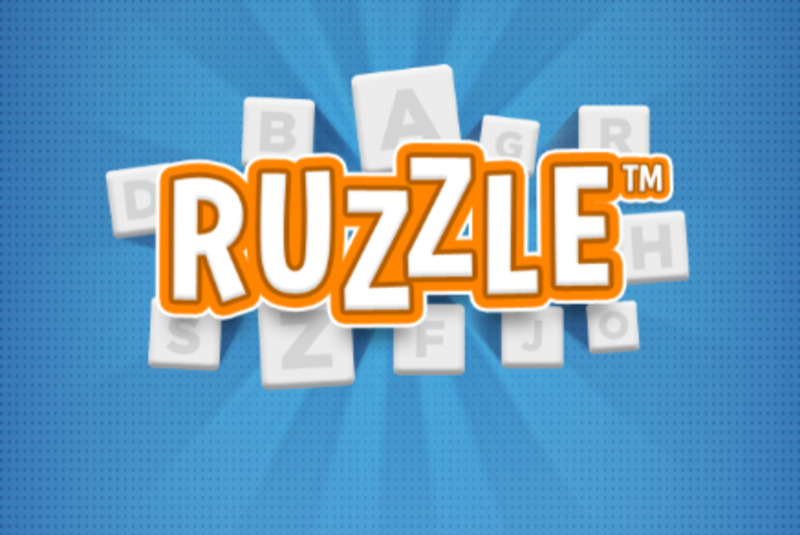 That is reflected well in this group of words chosen for the word search puzzle. Even the apparently benign word "rainbow" was a key part of the story, as God said He would create it so man would know He would never completely destroy the earth again. The rest of the words are all a part of the extraordinary sequence of events inherent to the historical fact. What is fascinating about the story of the Tower of Babel is it answers a number of questions that have perplexed thinking people for millennium. The story is one of where mankind attempted to erect a tower to the heavens in order to impress themselves and apparently God as well. But when God came down from heaven to take a look at the monstrosity, He wasn't impressed, and said He would bring confusion to man by changing all of their languages so they couldn't communicate with one another. That's why to this day if we say someone is babbling, it's another way of saying we have no idea what they're talking about. 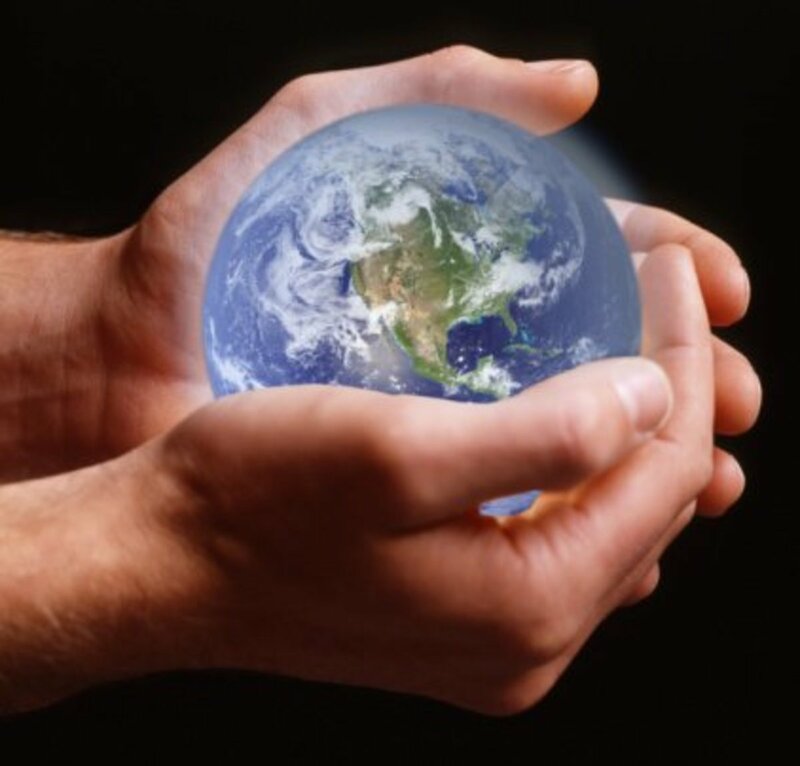 Some Bible scholars believe that at the time God changed the languages He also changed the people of the earth into various races. The whole idea is He didn't want them making stuff that God didn't initiate or reveal to them to do, so the different languages and looks seems to have created a barrier that would have to be overcome by other means in order to cooperate to accomplish less haughty tasks. Anyway, the words in this printable point to that and the story, and are good to help explain many things that today trouble and challenge the human race. 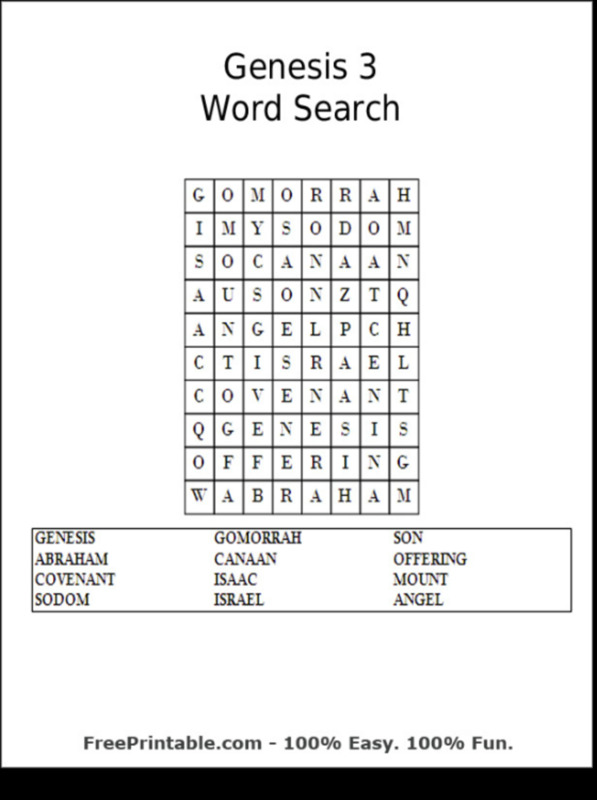 As you can see, these word search printables from the book of Genesis, or beginnings, in the Bible, includes a lot of historical events which had an extraordinary impact upon mankind and history. Seemingly irrelevant things occurred that didn't seem much at the time, but in fact had a huge impact on the future of the world as we know it today and historically after those times were over. These printables included in this article cover much of the important people and places where the history of man and God began and proceeded. After learning of Abraham, Noah, Joseph, and the Tower of Babel, in addition to the general word search printables that give an overview of the book of Genesis, when you're through with these printables, both you and your children will have a much firmer grasp on where and how things started, where they're going, and why they're like they are today.